Bring technology and nature a step closer to you with amazing LED lamps. 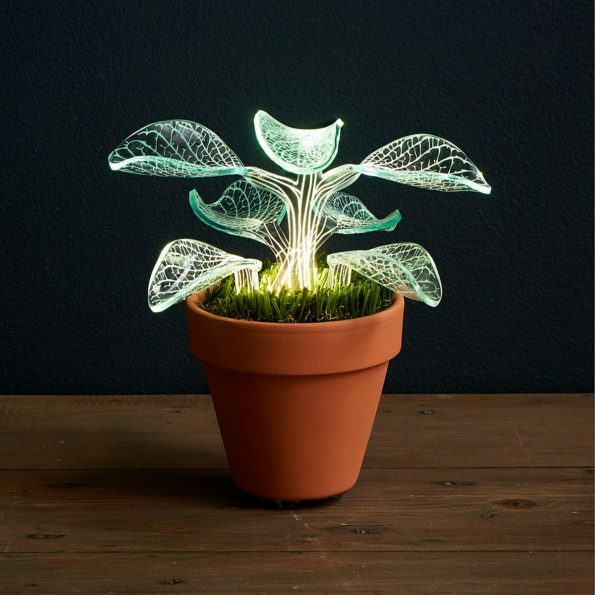 You can simply enjoy the touch of nature and technology as these lamps are special lamps, they are handmade LED lamps and are made in San Francisco, California. When you see them you will find them perfect in shape, structure and design.